Looking for something fun, active and “different” to do with the one you love? Saturdays are “Date Night” here at Silver Tee! Play one, or try them all! Challenge the one you love to a little friendly competition… we’ll leave the betting up to you! 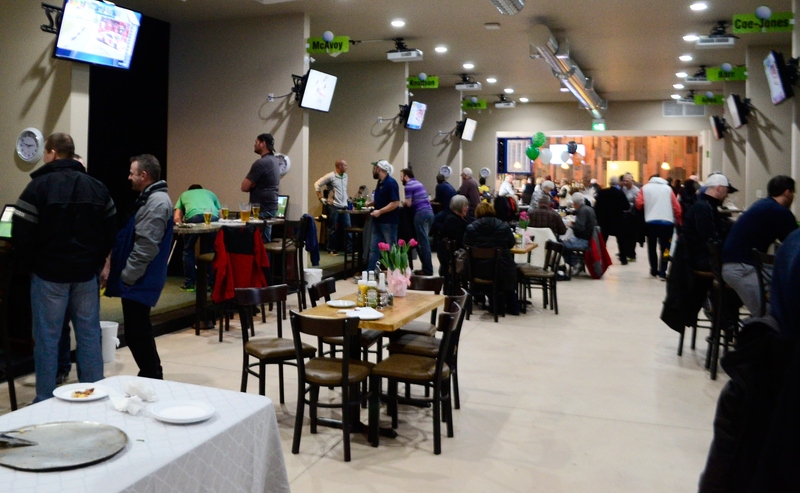 We also have fresh and fabulous food from Shots & Slices and a full, licensed bar menu. A new month… new hours! Our Virtual Gaming Centre is now open daily from 10am until midnight. 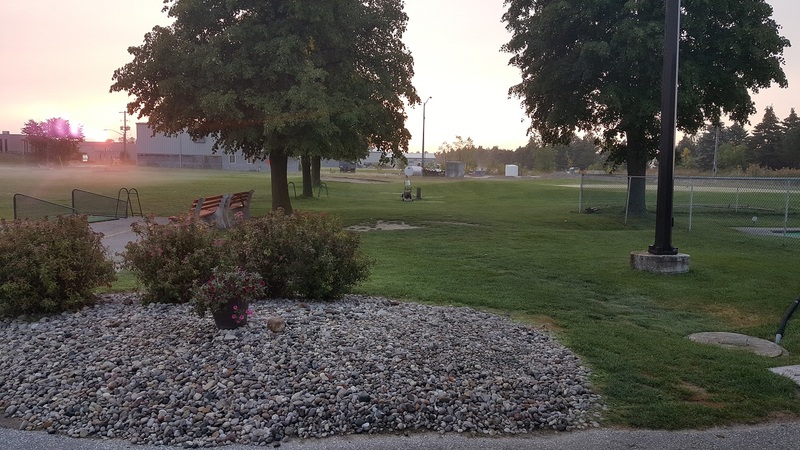 Our driving range and pro-shop are now closed for the season. See you soon at Silver Tee! Looking for an active night out with friends? 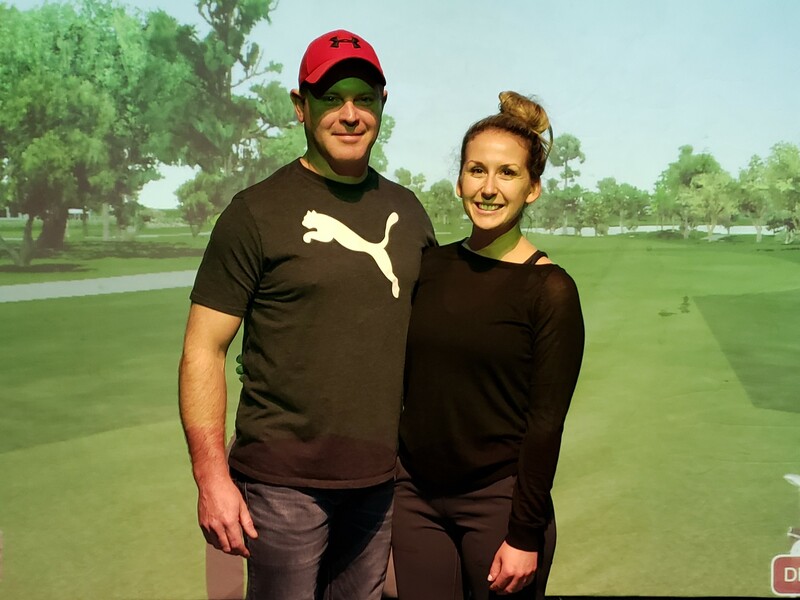 Our Virtual Gaming Centre offers many games and sports, some favourites include zombie dodgeball, hockey, soccer, baseball, basketball and of course, golf! There was a lot of laughter in this group of young ladies. 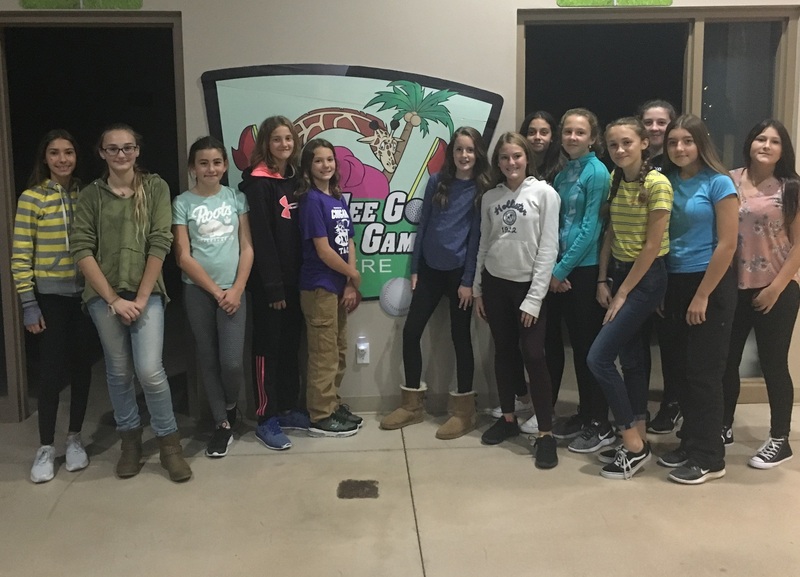 Thanks for choosing Silver Tee for your ladies night out! Hope to see you all again soon at Silver Tee! 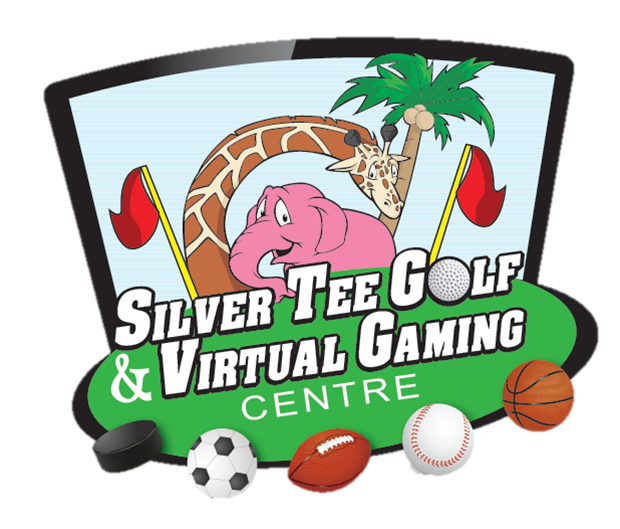 A new month means new hours at Silver Tee! 12pm to 8pm – 7 days a week. Open 9am until 7:30pm 7 days a week. Yes! We are open regular hours all Thanksgiving weekend long! Make a plan to include some family fun time in your weekend, come on out to Silver Tee! Over the years, we’ve been pleased to host hundreds (if not more!) of birthday parties. 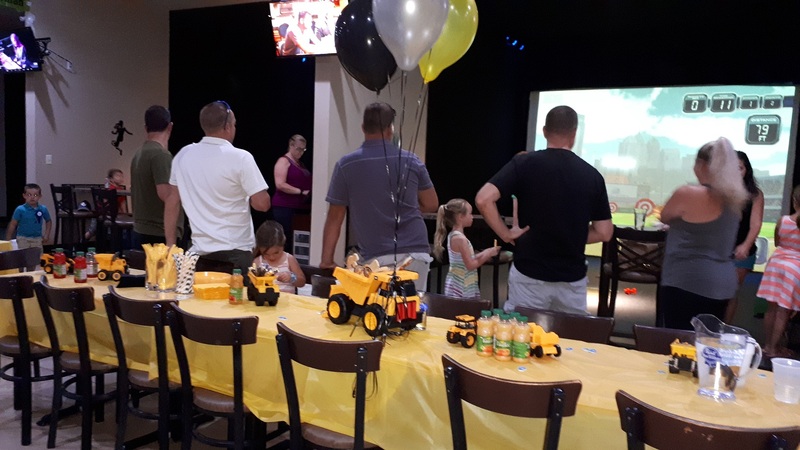 We are continually delighted with the many “themed” parties we see here at Silver Tee. This recent party was “work truck” themed, and they really nailed it! Does your WECDSB student have a PA Day on Friday, September 21st? Want to get them active and entertained? 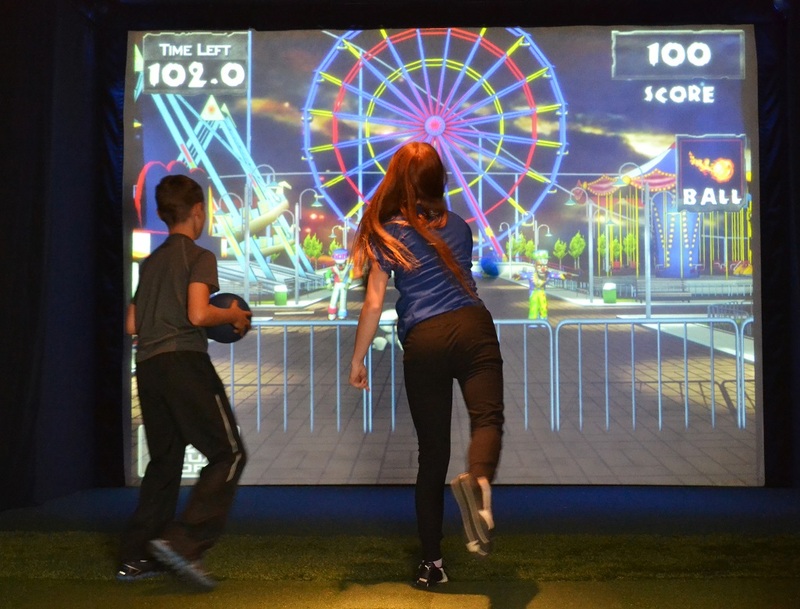 Our virtual gaming centre has fun virtual games and sports, perfect for children of all ages and abilities. Are your children junior golfers? Play a round indoors on one of our 80+ available courses. Do they love video games? Bring the console, controllers and games and enjoy gaming on our BIG SCREENS for only $20 per hour (includes HST). Hit the driving range, play mini golf, or take advantage of our fantastic Summer Sizzler package deals! 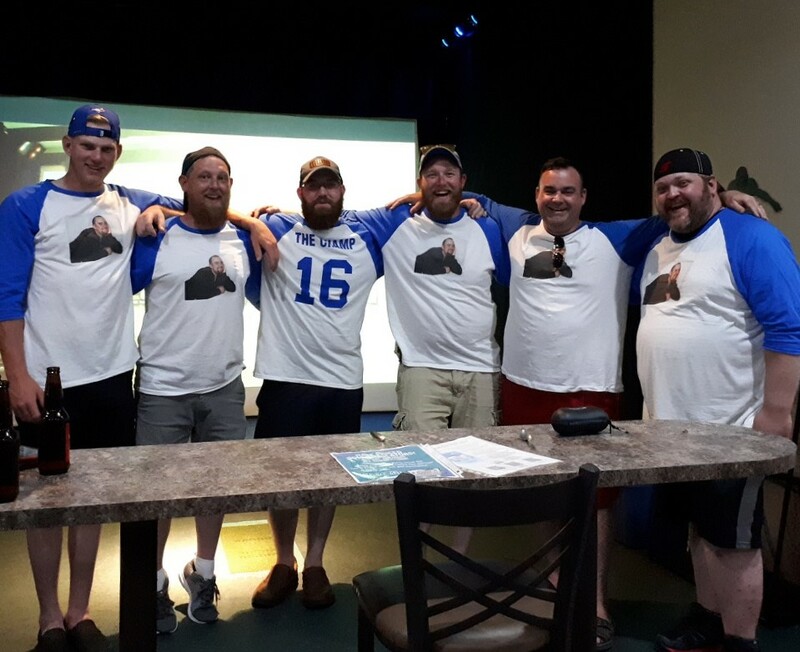 We had a fantastic group of guys visiting from Ottawa, celebrating a bachelor party here at Silver Tee. They enjoyed competing (and betting!) with each other, playing virtual games and sports. And of course, indulging in a few drinks and menu items from Shots & Slices! Thanks for including Silver Tee in your boys’ weekend!